The screw air compressor will have the best working condition only if it is maintained adequately. Correct air compressor oil removal filter maintenance can increase the service life of the whole machine and greatly save the time of failure shutdown. The air compressor oil filter maintenance is very important. If the air compressor is installed in a clean, low temperature environment, the service cycle can be extended appropriately. Screw air compressor manufacturers have provided customers with a reference time, if the air compressor installed in a clean, low temperature environment, service cycle can be appropriate side length. develop the correct air compressor oil removal filter service cycle should be based on the use environment of the machine. Looking for oil filters factory? 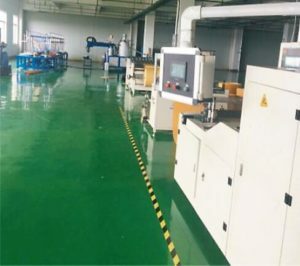 As a professional air compressor oil removal filter factory in China, we can provide a full line filter replacement with superior quality and competitive price for major compressor brands. 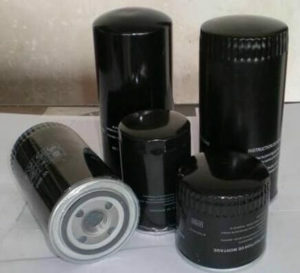 How to maintain oil removal filter for air compressor? 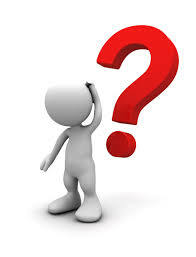 how to install oil filter on air compressor？or how to maintain an oil filter, please check the following. 1. Screw down the air compressor oil removal filter with pliers. 2. Clean the contact surface. 3. Apply a thin oil film on the surface of the new filter sealing ring. 4. Tighten the new air compressor oil removal filter with water until the gasket is sealed; special attention should be paid to the new filter tightening without borrowing other tools, in order to prevent the oil removal filter replacement is difficult to remove. 5. Check for oil leakage after boot-up. 6. Check that the pressure difference switch equipped with the oil removal filter for air compressor is installed properly and the preset value is 150 kPa.